I am plan to update to iOS 11, so I am trying to back-up my iPhone 6 to a MacBook pro, but get an error message saying that I do not have enough free space. After emptying my trash and checking my available HD space, it shows that I have over 100gb left, enough to backup my 16GB iPhone. I do not have time machine set up and my HD is not partitioned. Is anyone else having this problem? Any suggestions? When you're backing up your iPhone, iPad, or iPod touch to iTunes, you might see an alert message says, "iTunes could not back up the iPhone because not enough free space is available on this computer". 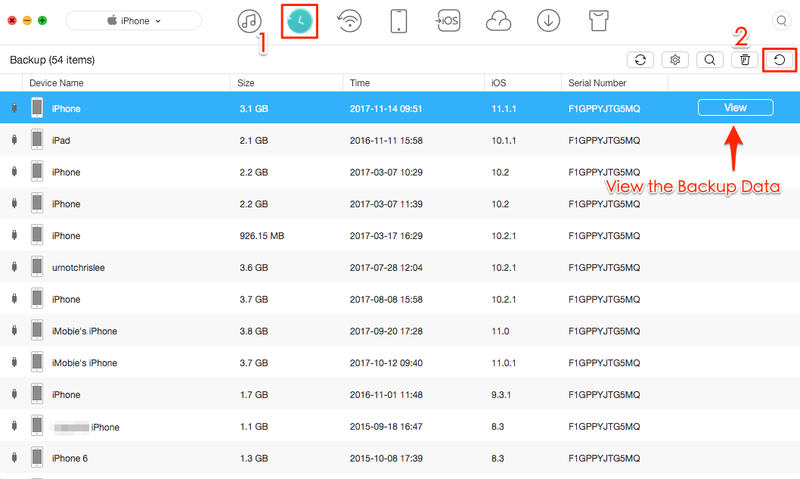 In this iMobie post, we will show you how to solve this not enough space to backup iPhone problem and offer you an iTunes alternative to help you backup iPhone without iTunes. Firstly, you should check your computer usage, and make sure that you have at least 5GB available space on computer. If your computer is running out space, and you are using a Mac, you can refer to this How to Free up Space on Mac guide to get several solutions. If your computer has enough room but this message keeps popping up when you are backing up your iDevice, you can try performing the steps below. 1. 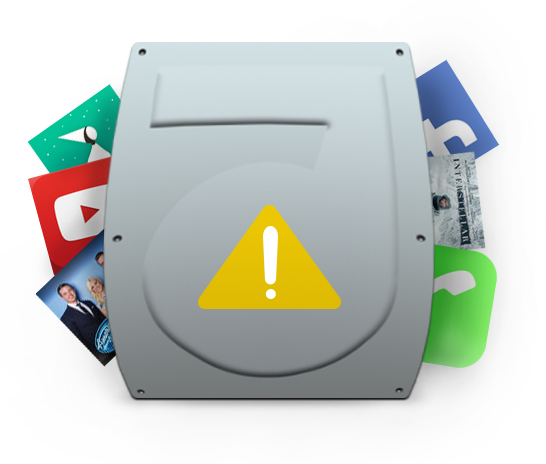 Restart your Mac or PC and iOS device (iPad, iPhone and iPod Touch). 2. Make sure you are using USB port correctly. 3. Delete corrupted backups. Launch iTunes: go to iTunes > Preferences > Devices. Select the backup file and click the Delete Backup button. 4. Install latest version of iTunes, now Apple released iTunes 12.5.1 to supports the new iOS 10 update. You can run your iTunes, check for the new update and install the latest iTunes. 1. It lets you make iTunes backup at once, or backup data selectively to computer. 2. 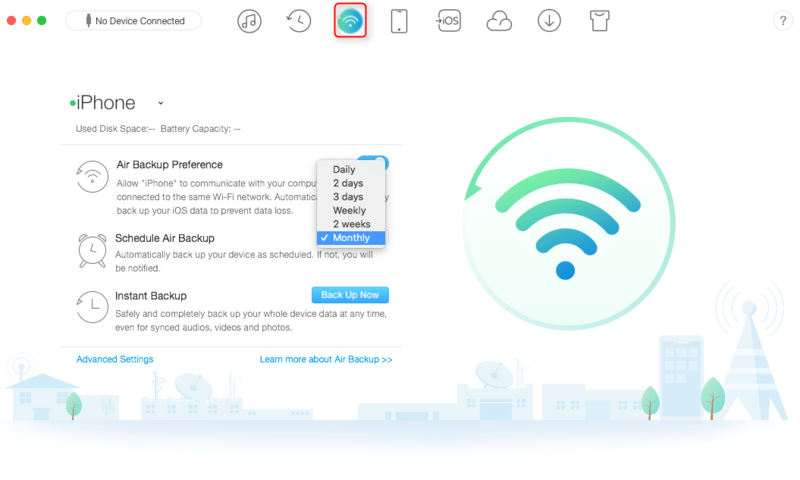 It allows you to backup iPhone to computer over Wi-Fi automatically, set schedule from one day to one month. 3. It enables you to upload iPhone data to iCloud as backup. 4. All backup files are readable, and you can check them anytime you want. 5. Supports managing almost all the important data, including photos, music, videos, contacts, messages, notes, etc. 6. Supports all iPhone, iPad, and iPod, from iPhone 6/6s/7 to the latest iPhone 8/X. Want to give it a try? The good news is that it offers you 7-day free trial, you can download AnyTrans for iOS now and follow the steps below to backup your iPhone to computer quickly. Step 1. Download, install and open AnyTrans for iOS on your Mac/PC computer > Plug in your iPhone. Step 2. Click iTunes Library > Click the Back Up Device button to start. You can also check the backup files by clicking View. Step 1. Download AnyTrans for iOS, install and launch it > Connect iPhone and computer to the same Wi-Fi. Step 2. Choose Air Backup Manager > The Air Backup Preference is launched by default. If not, turn it on. You can also schedule Air Backup from one day to one month.